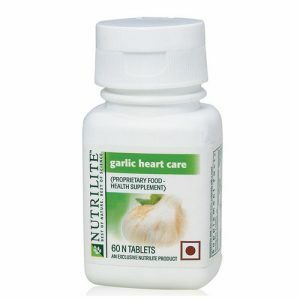 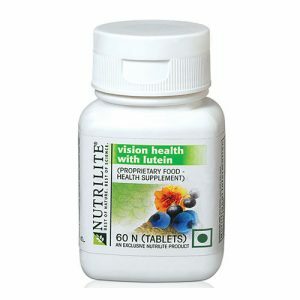 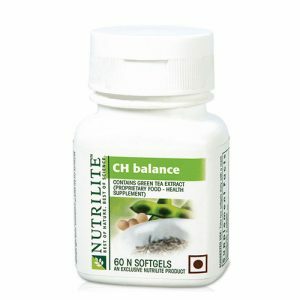 Amway Nutrilite CH Balance is highly effective in maintaining a healthy cholesterol level in body. 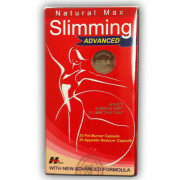 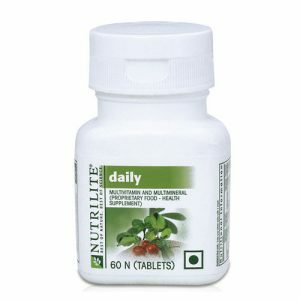 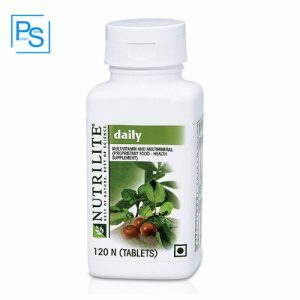 Amway Daily Multivitamin keep you fit and active, Amway Daily tablets provide 13 essential vitamins and minerals. 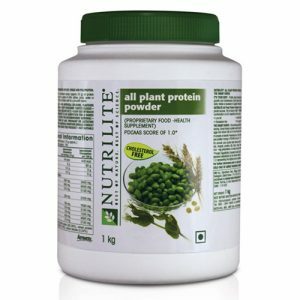 Amway Nutrilite Protein Powder provides you the integrity of nature and the power of protein from its blended Soy, Wheat and Yellow Pea. 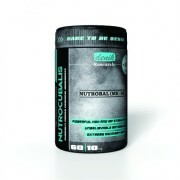 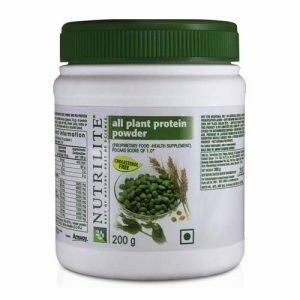 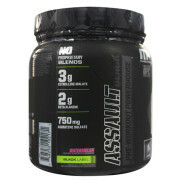 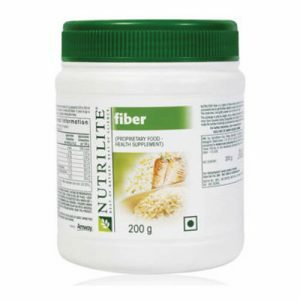 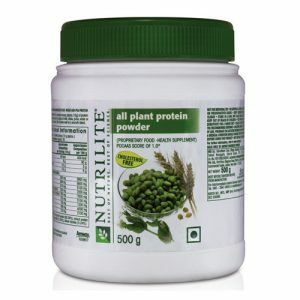 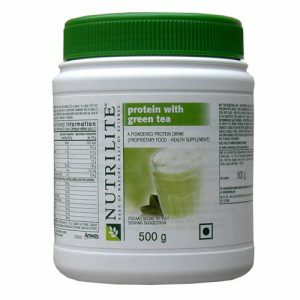 Nutrilite Amway Protein Powder 500g is 100% Natural Plant sourced and is cholesterol and lactose free. 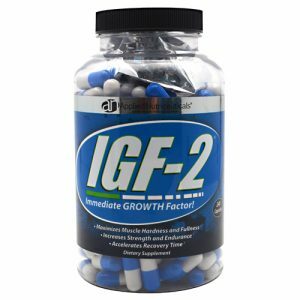 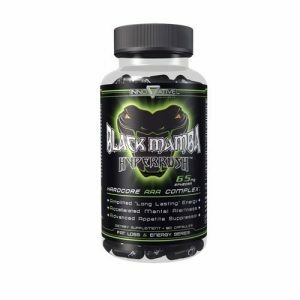 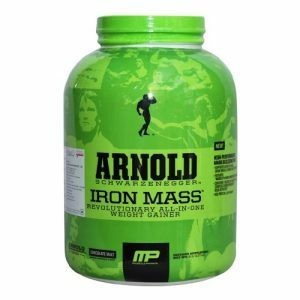 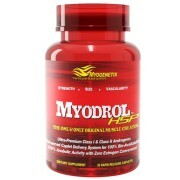 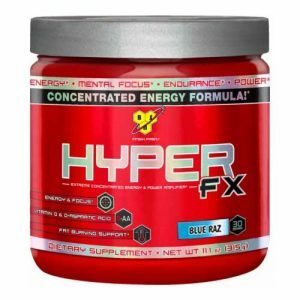 Arnold Series Iron mass is top Selling Bodybuilding supplements contains 40gm high quality protein blend that support muscle building. 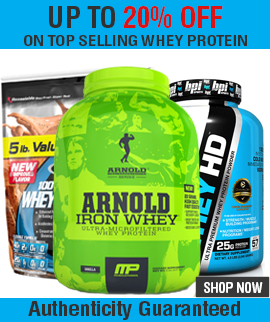 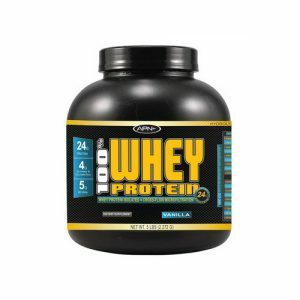 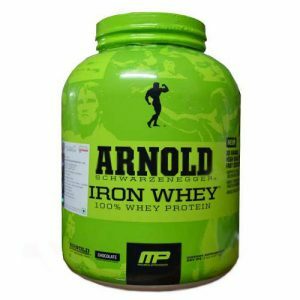 Arnold Iron Whey Protein Powder is pure Protein and it supports Muscle Recovery, growth and Lean Muscle Building With 22g of Protein.